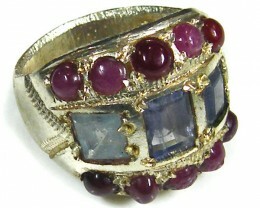 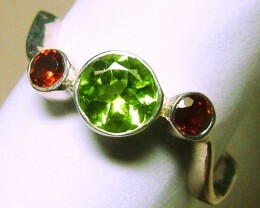 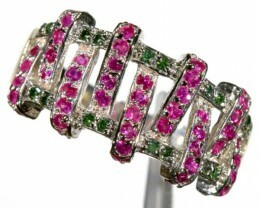 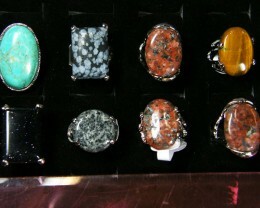 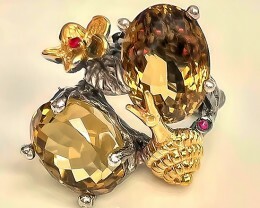 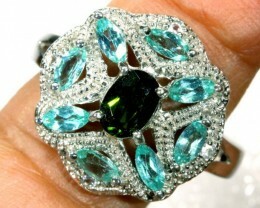 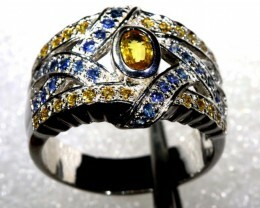 Buy Gemstone rings from gemstone wholesalers and jewelry manufactures direct. 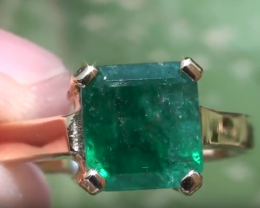 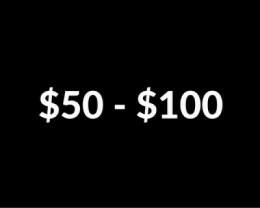 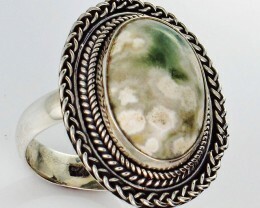 One important aspect is to buy gem that faces in all directions as many stone do not as it is rare to find ammonite or labradorite stone that faces in all directions, but when they do they are top jewelry pieces. 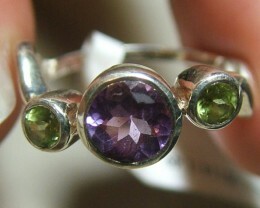 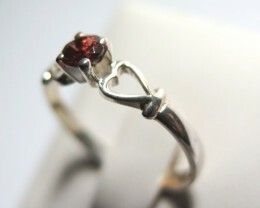 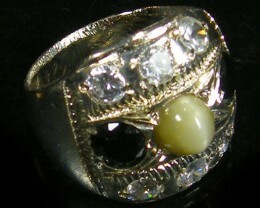 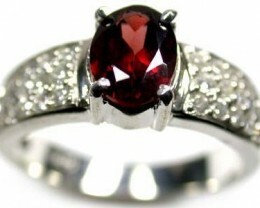 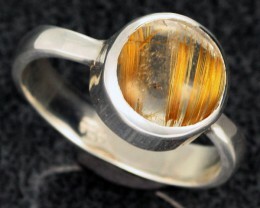 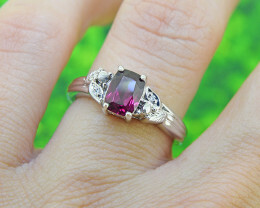 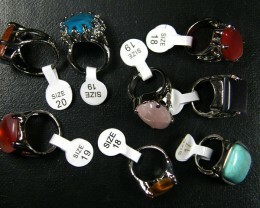 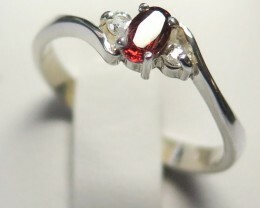 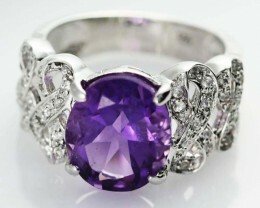 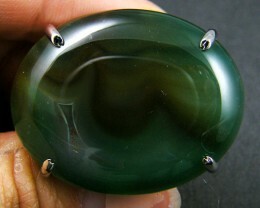 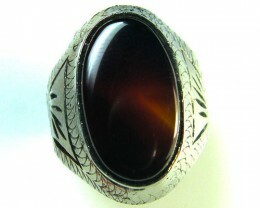 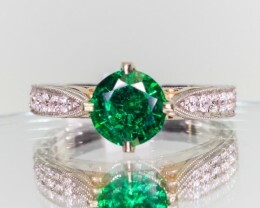 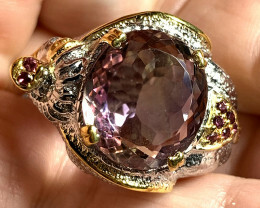 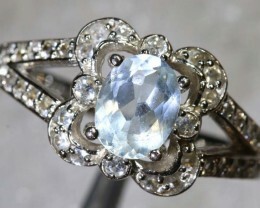 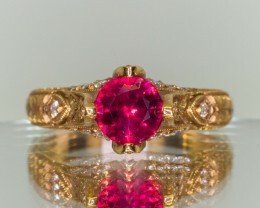 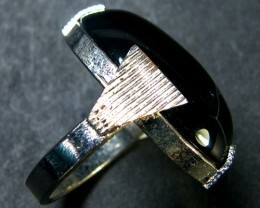 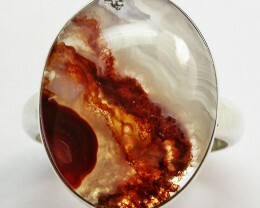 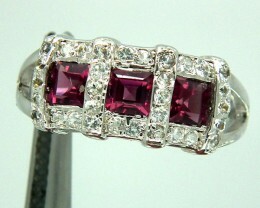 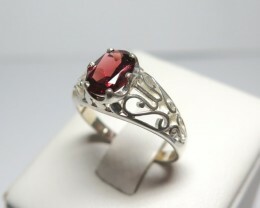 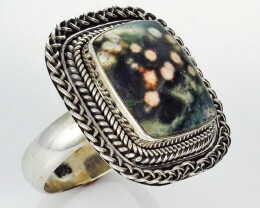 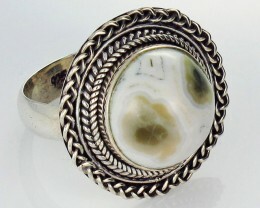 Some accent stones may be manmade in rings and our sellers do disclose this.